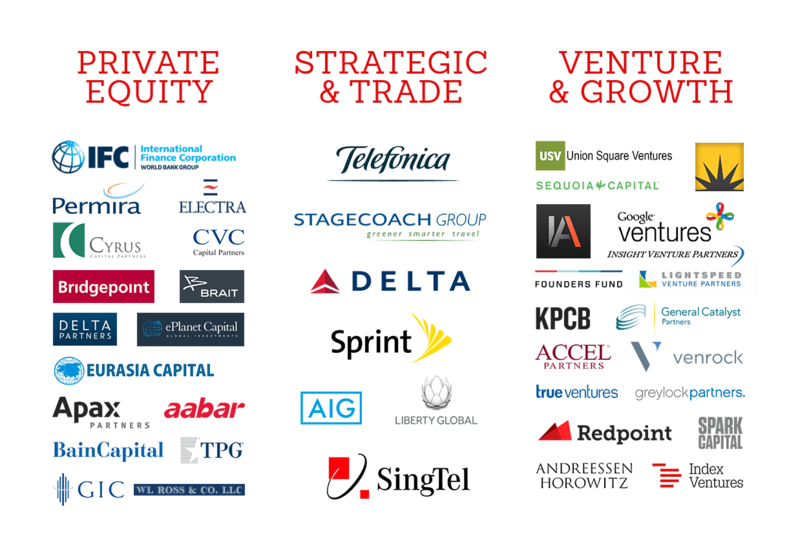 VIRGIN'S PHILOSOPHY HAS ALWAYS BEEN TO PARTNER WITH LEADING STRATEGIC AND FINANCIAL PARTNERS. Together we leverage expertise, capital and our brand to build world-class businesses. Over the years more than $5bn of capital has been invested alongside Virgin.